Our experience says that there are no two the same carpets or sofas. The variety of fabric construction and pile appearance, different soiling and nature of heavy stains – all these need to be taken into consideration when choosing correct cleaning method. The price you pay will also depend on dimensions, shape, fibre origin and soiling level. 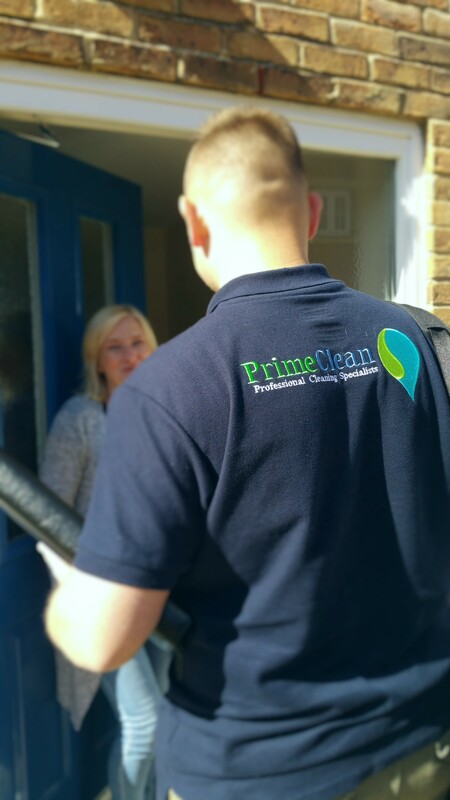 For all these reasons mentioned above we prefer to undertake an on-site inspection, therefore, we can provide you with the best service we can by achieving the highest cleaning results. We will discuss your requirements providing you with a written or emailed quotation. We are aware of the importance of value for money but please bare in mind as with most things in life value and cheapness do not often go together. While researching for the best company to clean your carpets or furnishing you will certainly find cheaper firms offering more for less. Before arranging them please consider the quality of their processes and the safety and effectiveness of cleaning solutions they use. Once we complete the on-site survey we will provide you with written or emailed quotation highlighting all the work we will undertake with a price guarantee even if we find any additional issues which were not covered in the quotation in a first place. If you are not happy with the job, we have done you have guaranteed that we will return to rectify any issues free of charge.